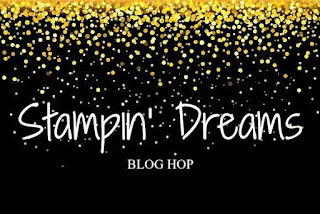 Welcome to another Stampin' Dreams Blog Hop. The theme this time around is Easter. I have a fun card for you today, well actually, two cards. There is very minimal stamping involved in these cards. You see, I some how don't own any Easter themed stamps. Have no idea how this happened. So I needed to get creative. Punch art to the rescue. 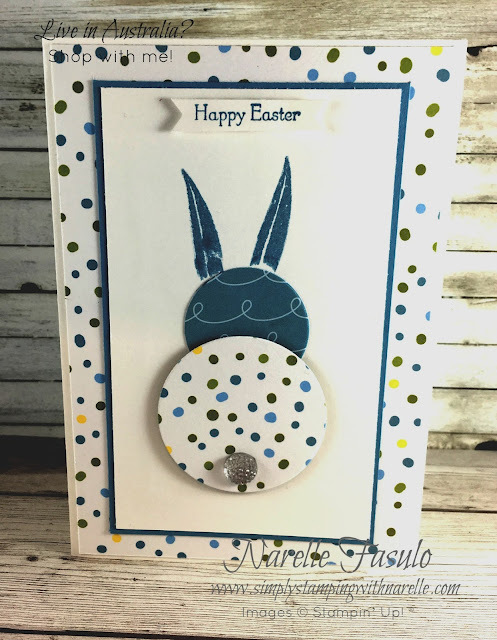 The only Easter stamp I had was the sentiment from Teeny Tiny Sentiments. So I knew I had to make something using punches or framelits. The easiest thing that came to mind was a bunny. That was easy, just two different sized circles. But how was I going to make the bunny ears, I thought. I just happened to have the Beautiful Bouquet stamp set on my desk. Then I spotted the ears....which are really the leaves for the tulips. I think they make quiet good ears, don't you? Now that you have seen my Easter themed projects, it is time to see what everyone else has created. I love your punch art bunnies...Love their ears too. Cute and creative! Great job Narelle! 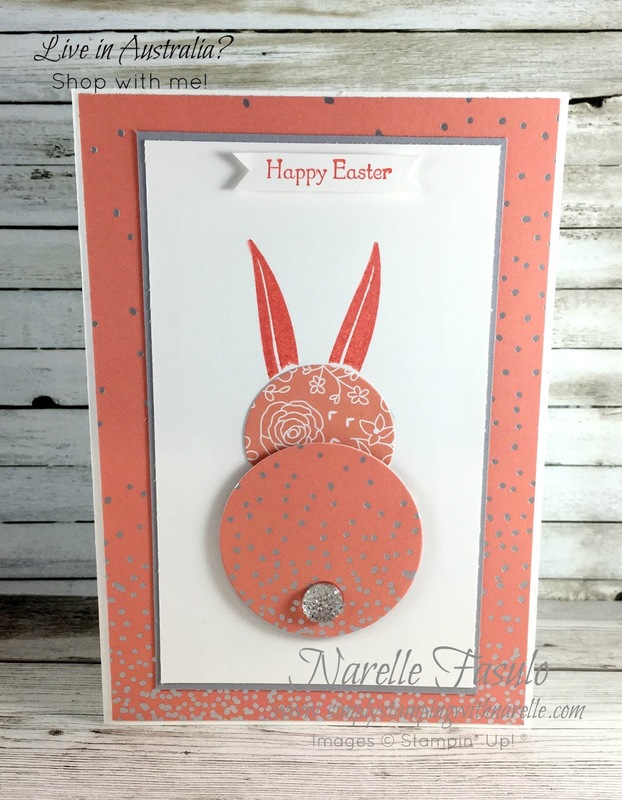 This is very clever Narelle. What a great idea! I don't own many Easter stamps either so one has to be creative. You did a great job. TFS! These little bunnies are so cute!!! lovely cards!! Cute bunny! I love both the easy design and the great way to use designer paper. So cute and easy to make. The ears are perfect. 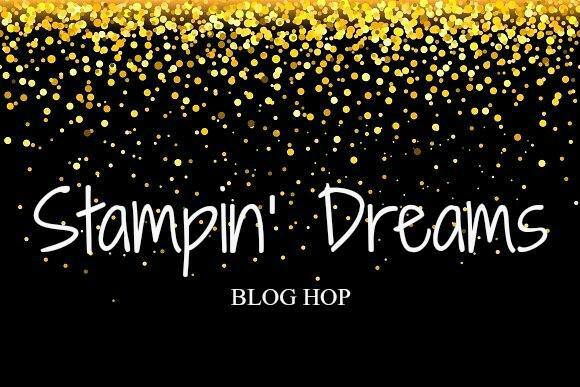 Thanks for sharing this idea!